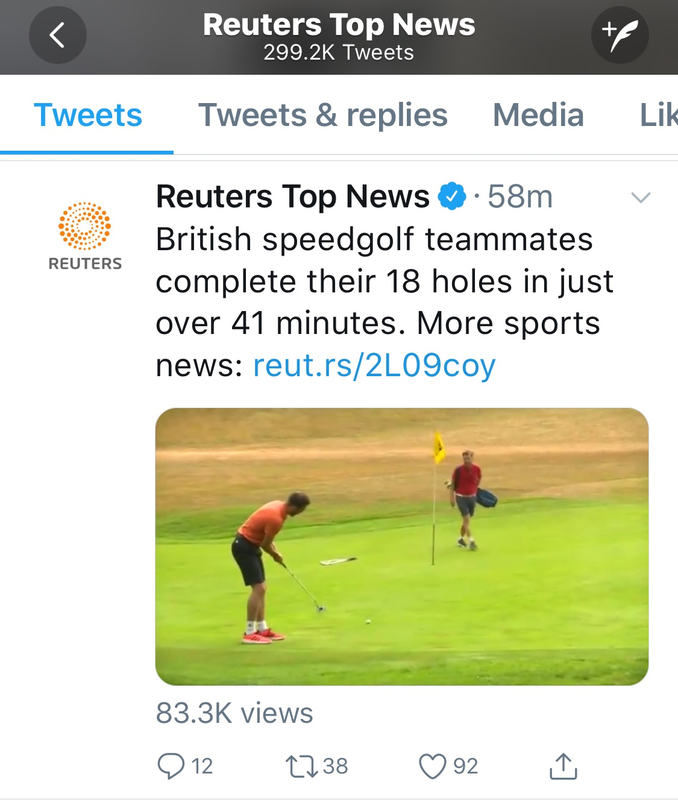 As the first dedicated Speedgolf Pairs event anywhere across the world, it was a bit of an experiment for British Speedgolf, but the winners made Reuters Top News on their twitter feed for setting this new pace in golf. 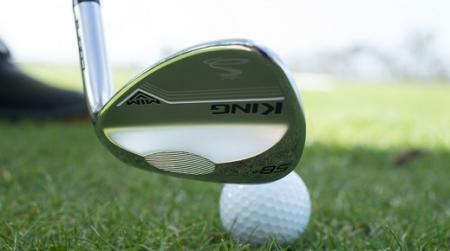 West Kent has a challenging elevation, so 18 holes in 41 mins 6 secs to many is unbelievable. 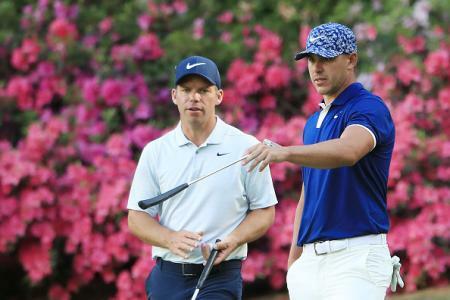 Our very own Golf Brigadier for one is both impressed and appalled - he’s still very much a pipe man, with the odd Monte Christo thrown in for good measure, so the prospect of running 18 holes fills him with horror - well, actually sheer terror. 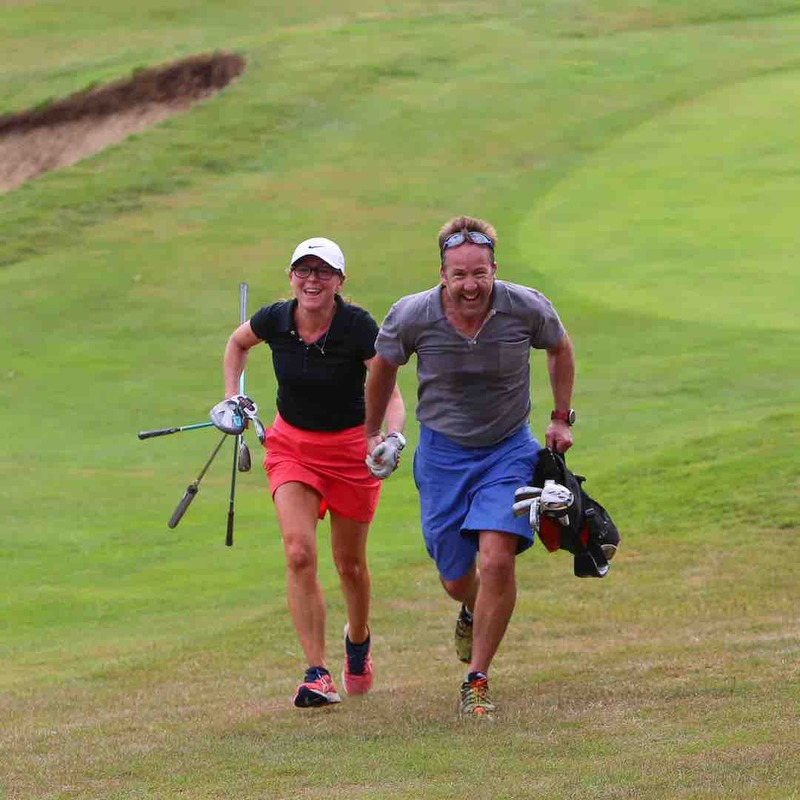 The British Speedgolf Open takes place in 5 weeks times at Piltdown GC, and will be held over a single round of 18 holes. 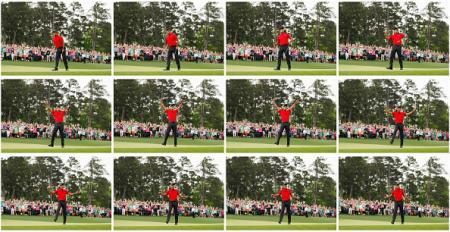 We are going to be offering out four places to GolfPunk readers to participate - if you think you are fit enough. Just email pam@britishspeedgolf.co.uk quoting GPHQ Speedgolf if you want to take your chances. Check out britishspeedgolf.co.uk for more information on Speedgolf, the Championship and basic rules. 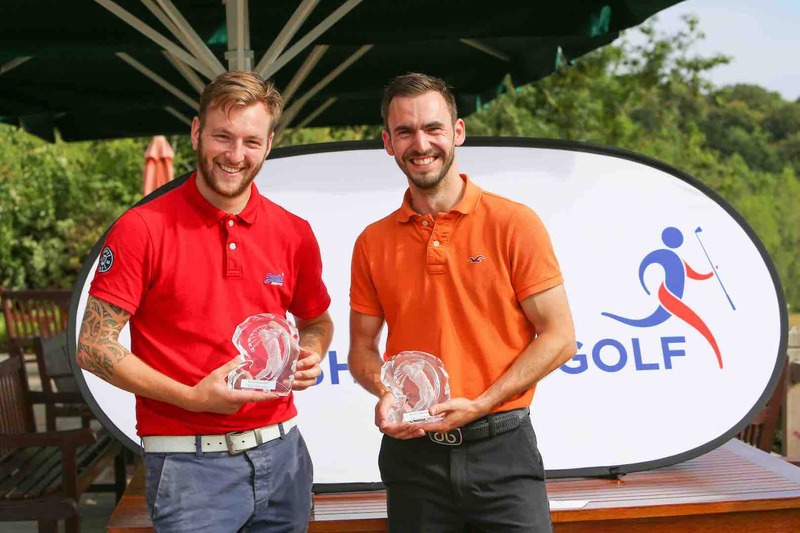 George Boxall (one of the winning pair) and Chris Benians are also looking to compete in the World Speedgolf Champs in the USA in October. Whilst George is an Amateur golfer, Chris is a PGA Pro (and former European Tour player) so they’ve got the shots and the stamina. 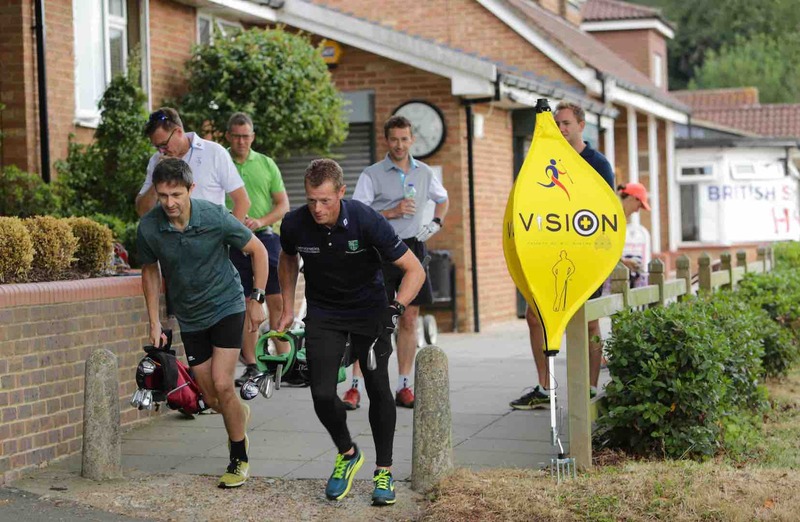 We love golf in every shape and form, so we are right behind the work of British Speedgolf, even if we know we won’t be that competitive - which is somewhat of an understatement.